Classic and one of the best Selling – umbrella abayas from our collection. Cut in biased, it gives you the perfect body hugging slim look with a huge Umbrella like the flare at the bottom. Check out the pleated details on sleeves and zip opening near armhole, making it more adorable. 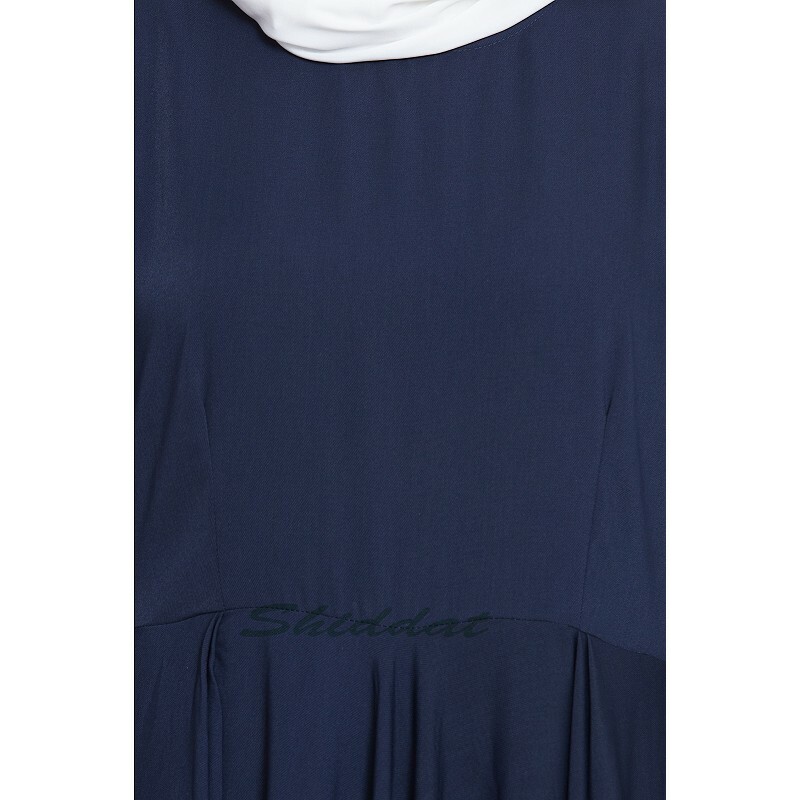 Cash on delivery as well as online payment for this Navy blue abaya is available. Also free shipping to any part of India. Product will be delivered within 5 to 10 working days from the date of placing the order.